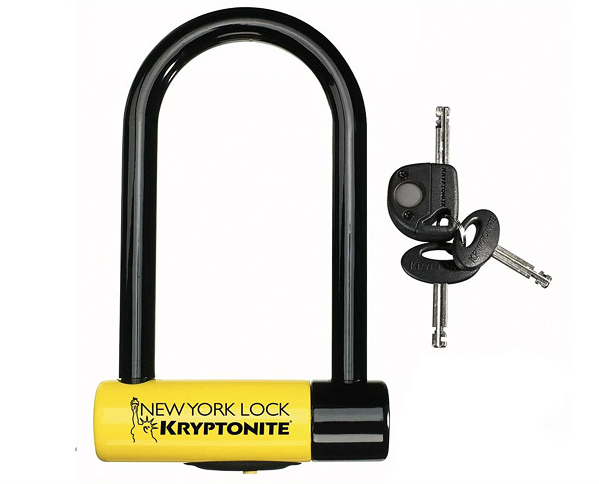 Although no bicycle lock is invincible, it doesn’t make sense to leave your expensive bicycle on campus secured with an inexpensive lock. 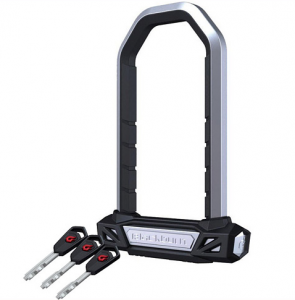 A general rule is that you should spend at least 10% of the value of your bicycle on your locking system. Also, when you plan to leave your bike locked for a long period of time or in a high-risk area, use TWO locks, not one, as this will make thieves less likely to steal your bike as they will search for an easier target. 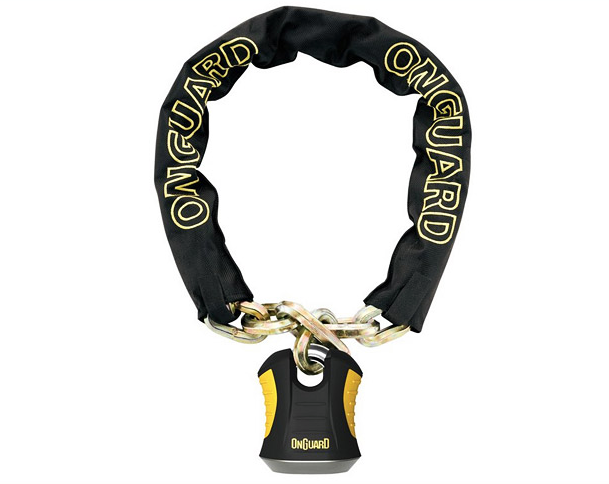 The highest security locks resemble the images below – U-Locks or Chain-Locks are generally the best you can get. 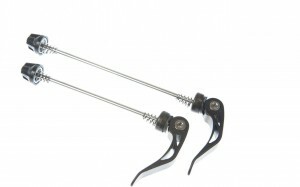 Cable locks, like the one below, are very common but are also the weakest of the locks. While lighter and easier to use than the heavy-duty locks above, they can be cut with the simplest of tools making them a favourite for would-be thieves. On campus, cable locks should be reserved for use in tandem with a high security lock like that above, and not as your only locking solution. 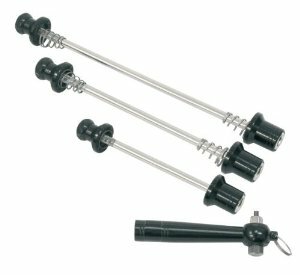 Also, remember that “Quick Release” means quick release, so if your bike is equipped with quick release skewers as below, unsecured tires and seats may go missing. Protect yourself by securing your wheels and your frame together with multiple locks, bring your tires and seat with you, or replace your quick release skewers with something lockable. 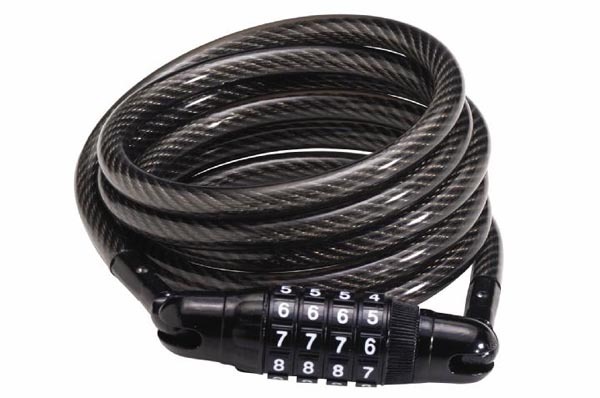 Always remember to record your bicycle’s Serial Number in case it is stolen; it will be required for Protective Services to be able to add it to the police database so it can be recovered. Without a serial number, the chances of finding your stolen bike are very low. If your bike has gone missing, or for other advice, please contact Protective Services at 306-966-5555. This entry was posted in Community Policing, Crime Prevention by Protective Services. Bookmark the permalink.